We will try to reschedule in the fall. 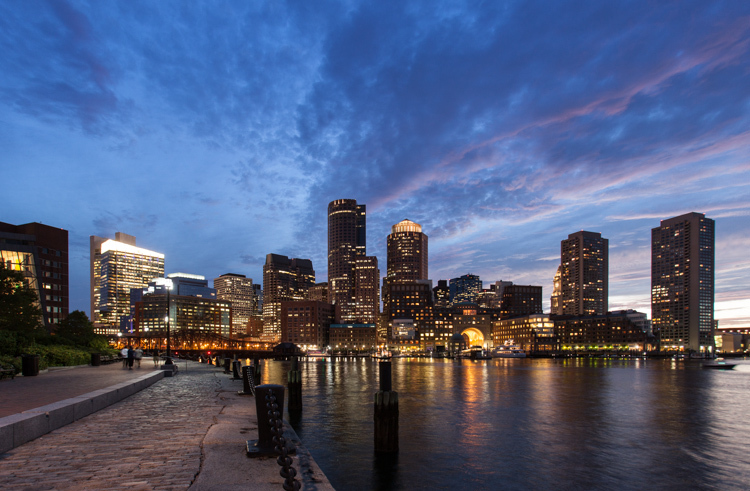 Join us as we set out on a sunset shoot in Boston near the harbor. We will meet at 5pm near the Boston Federal Courthouse on the waterfront. of opportunities for creative and stunning photographs. The first part of the workshop we will discuss sunset and night photography and tips such as dealing with long exposures, camera shake, getting optimum exposure, noise reduction, and much more. 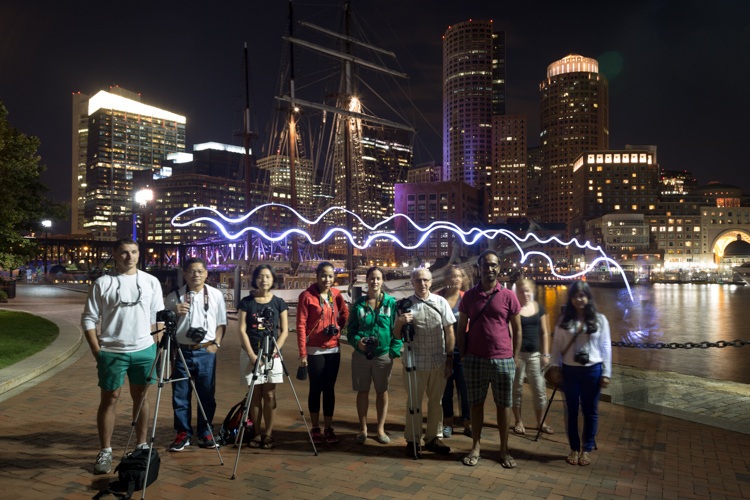 After the sun goes down, we will still have time to explore some night photography, techniques with flash and ways to make dynamic and fun images. The class will be limited to 9 students keeping the instructor to student ratio low so make sure you get on board early. Bring your questions! As in all classes topics may include: aperture, shutter speed, proper exposure, exposure compensation, focus, metering, point of view, composition, light.